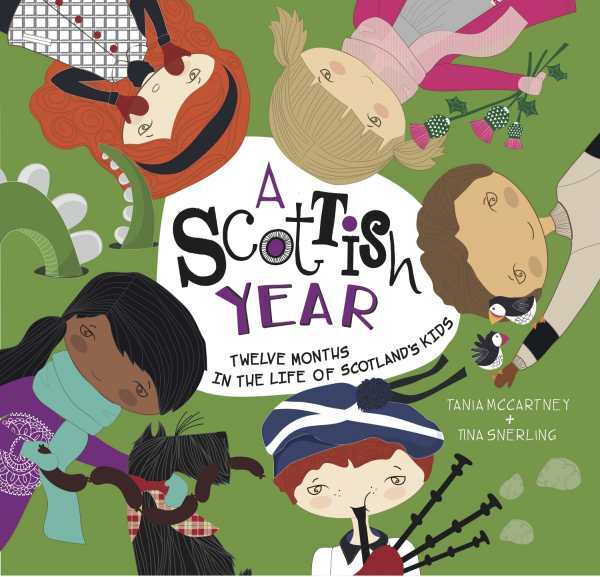 The cultural heritage of Scotland is celebrated in A Scottish Year, a book for children ages 4 to 8 that looks at the life of children in Scotland. The book shares information on celebrations, foods, school, free time activities, and the landscape, with simple color illustrations that show children engaging in a variety of activities. This book is part of a series that examines life for children in other countries, and it does a fantastic job of illustrating the differences and the similarities between cultures.